All regulated pools must comply with the pool safety standard. Please note, there is no statutory provision for the City of Gold Coast to offer an extension of time to the State Government requirement for a property owner to comply with the pool safety standard. 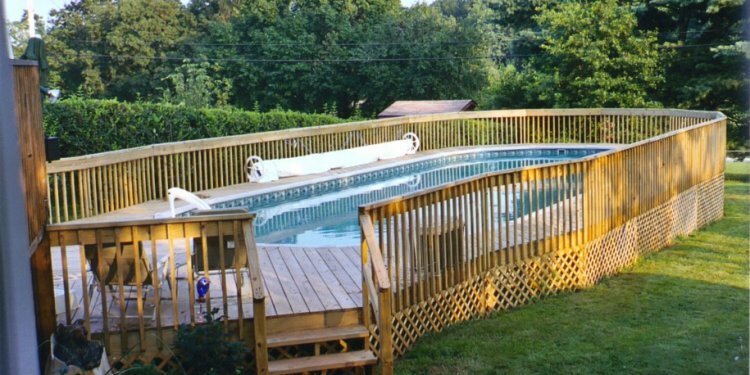 If you would like to know whether your pool complies with the pool safety standard, you are encouraged to consult a licensed Pool Safety Inspector. Pool Safety Inspectors can be found on the Queensland Building and Construction Commission (QBCC) website or by calling QBCC on 13 93 33. 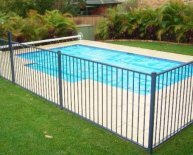 Licenced Pool Safety Inspectors are qualified to provide advice on how to make your pool barrier comply with the pool safety standard. This service is not offered by the City. The role of the City’s Development Compliance Unit is to inspect reports of non-compliant pool barriers. 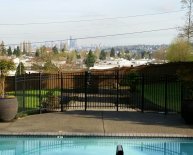 Where it is determined that a regulated pool does not comply with the applicable standard, an enforcement notice may be issued under the Building Act 1975 requiring the pool owner to provide a pool barrier that complies with the pool safety standard. If compliance remains outstanding, fines may be issued for non-compliance. The City is willing to work with pool owners however, the swimming pool must be made safe and inhibit the access of young children to the pool. 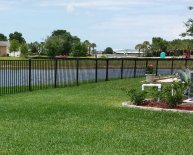 The legislation allows temporary pool fencing to be used instead of a permanent barrier. The temporary fencing may be used for up to three (3) months. The provision of a temporary fence should allow sufficient time for a permanent barrier to be erected and avoid a fine being issued.